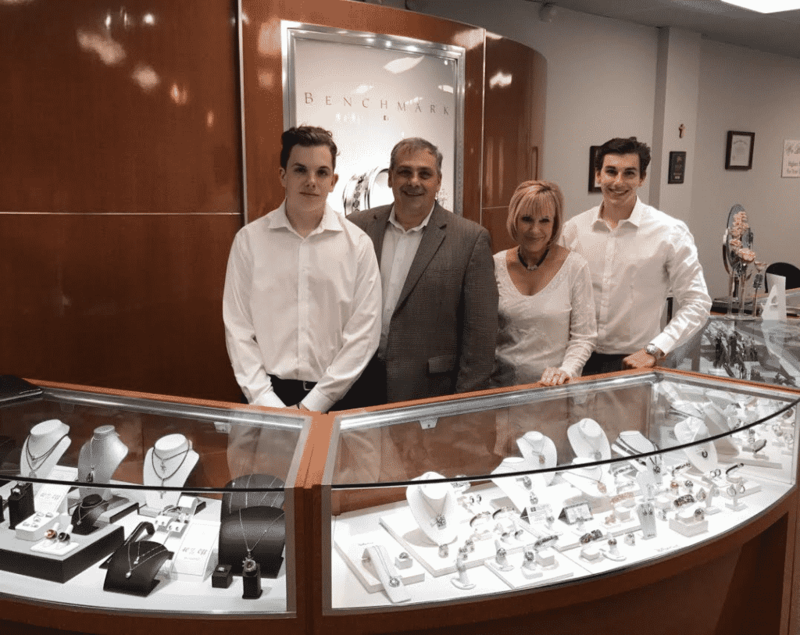 Dublin Village Jewelers is owned and operated by three generations of the Verbitsky family: Owners Annie & Yury, their eldest son Alex, and Yury’s mother Galina. The Verbitskys are long time Dublin residents and business owners. Their youngest son, Nick, is a junior at Dublin Coffman High School and also helps out with the family business. 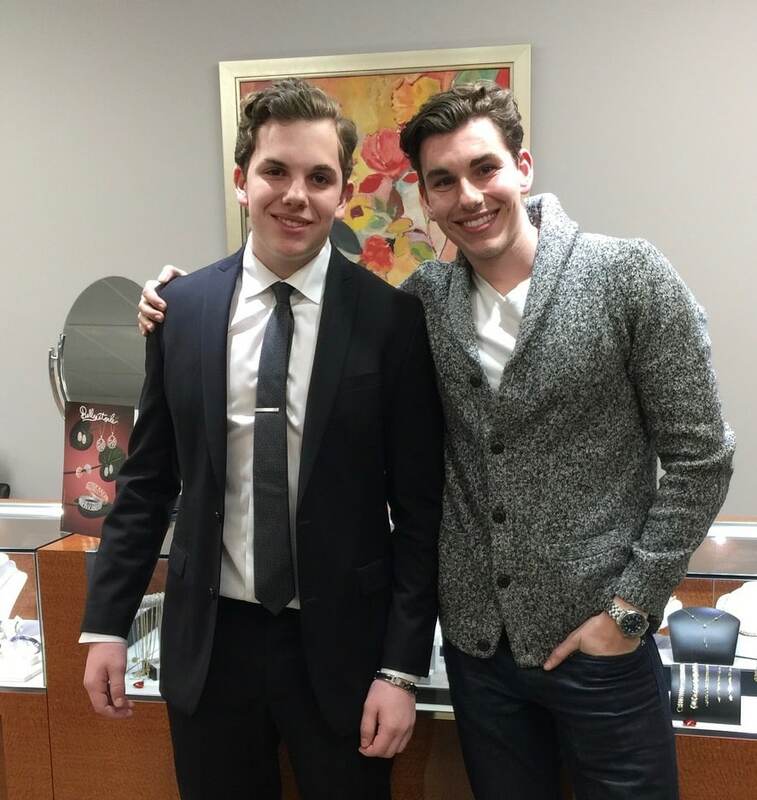 Dublin Village Jewelers offers a unique and personal buying experience in a friendly, low pressure atmosphere. Our creative, GIA educated, and knowledgeable staff will be delighted to make your dreams become reality. Our core philosophy is to treat all our customers like part of the family. We believe in doing things the old-fashioned way, where trust and quality is assured with every visit to our store. 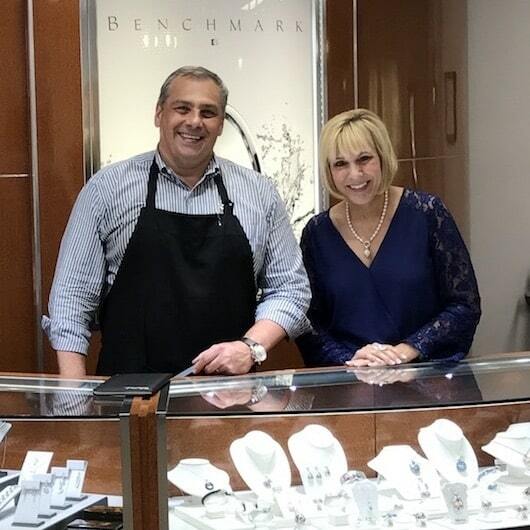 We'd like you to know that our family will be here for your as your trusted local jeweler for many years to come. 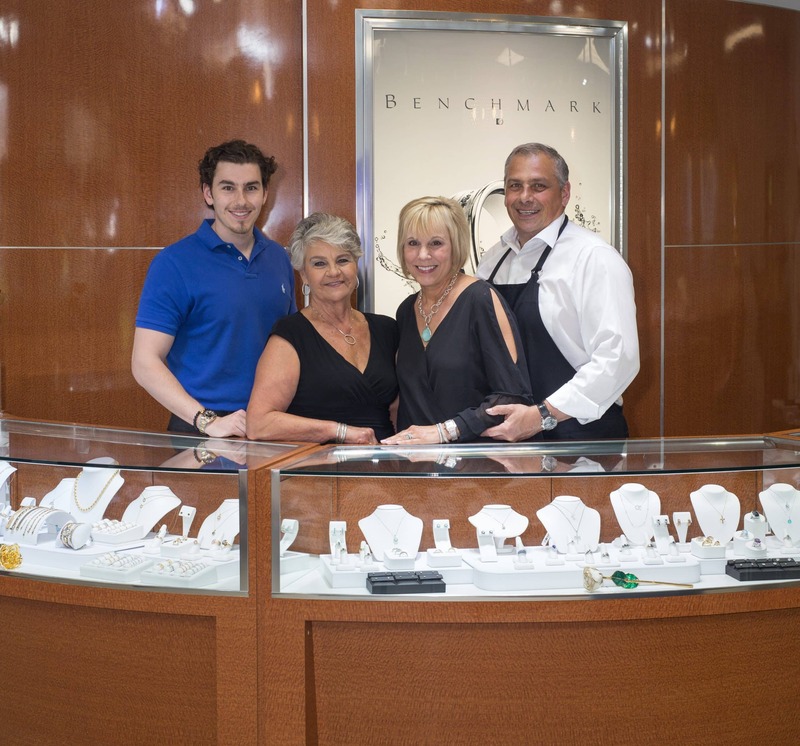 We'd like you to know that our family will be here for your as your trusted local jewelers for many years to come. 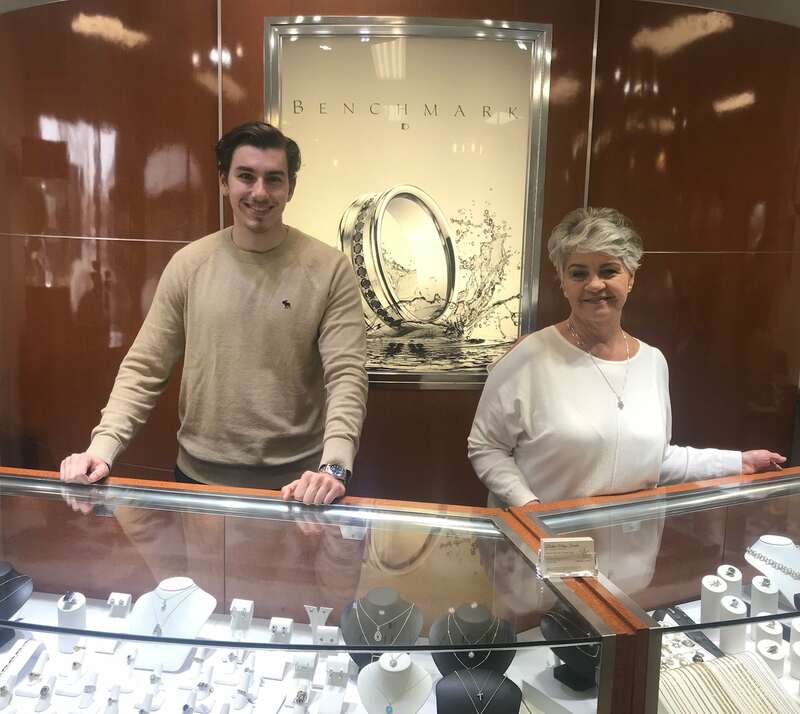 As a true family owned and operated business, the Verbitskys are able to share their love of people and excitement about their products and services with their community. As your Dublin neighbor, they hope to become your trusted local jeweler.